Together they launched OrthoNOW, the first and only orthopedic/sports medicine franchise walk-in care center of its kind specializing in the wellness, preventative and treatment of all orthopedic and sports injuries. The company has — and continues to — changed the way expert orthopedic healthcare is delivered. Services include patient services (hand/elbow, hip/knee, shoulder, spine, etc. ), care delivery (fracture care, casts, splints) and rehab. The formula is simple: redirect patients needing orthopedic care away from the ER or general practitioner to a dedicated, state-of-the-art orthopedic care center where wait times are shorter, costs to treat are less and patient outcomes are greatly improved. With its mission to provide on-demand access to affordable and top-quality orthopedic healthcare six to seven days/week, these centers have treated more than 40,000 patients in South Florida, saving them more than 50 percent of medical costs, had they gone to an emergency room for initial treatment. With more than 60 employees — full- and part-time — OrthoNOW contributed $4.5 million to South Florida’s economy in 2017. 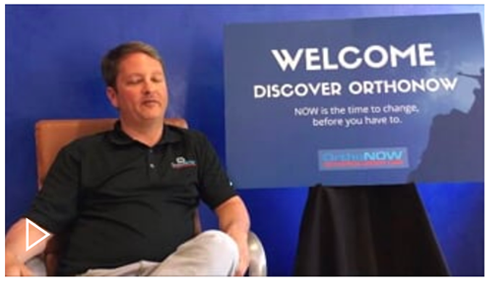 We had a chance to sit down with Dr. Badia to learn more about where OrthoNOW has been and where it is headed since working together in 2016. Can you tell us how the business has developed since the Beacon Council worked with you and OrthoNOW? The OrthoNOW business has developed substantially in the past two years, when we had significant collaboration with the Beacon Council in helping us resolve some issues/challenges that involved the local government and city regulations. We were able to overcome the challenges and open our fourth center in the Miami area. Since then, we have sold franchises in three states: Ohio, Michigan and Georgia, and have 44 centers under development nationally. At this point, we are very interested in having OrthoNOW enjoy a national presence amongst healthcare innovation and believe the Beacon Council can help put OrthoNOW on the map and portray Miami as an innovate leader in healthcare delivery. 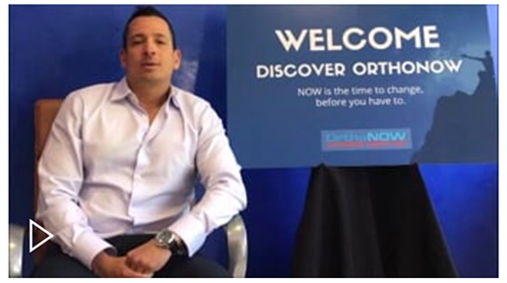 How many OrthoNOW centers are in the South Florida market? How many people do the centers employ? Currently, there are four centers in the South Florida market — Aventura, Doral, Biscayne and Coral Way. Typically, each center employs anywhere from six to 12 people, including part-time clinicians and additional staff. Innovation and technology play a huge role in our day-to-day lives. And with Miami becoming a hub for tech, how is OrthoNOW adapting to these changes? 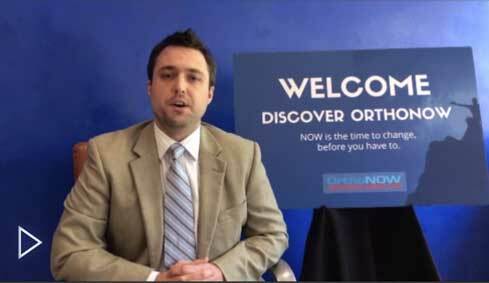 What are the latest innovations at the OrthoNOW centers? Innovation and technology are a huge part of OrthoNOW because we strongly feel that healthcare delivery needs to be tech-driven. Our clinicians communicate with each other in a HIPPA-compliant manner by being able to share X-rays, MRI images and clinical info in real time, even when the orthopedic sub-specialist is in another part of the world — say lecturing at a conference in Europe. Also, our patients and referral sources can access us directly by our award-winning ON MY WAY app. The app allows patients to notify an OrthoNOW center they are en route, the reason they are coming and what time they are expected to arrive. Patients can send messages to the front desk, as well as a custom injury alert and photos to OrthoNOW doctors and specialists prior to arrival. Additionally, the app locates the nearest OrthoNOW center and partners with Uber to transport patients. Users can create multiple patient profiles — a feature designed to help parents and coaches build a system for rapid decision making and notification at the time of injury when seconds count. After treatment, patients receive post-treatment information on their phone, and get urgent health notifications. Some exciting things are happening. We recently announced the appointment of Nick Mendez as CEO. This will allow me to focus fully on my role as Chief Medical Officer (CMO). 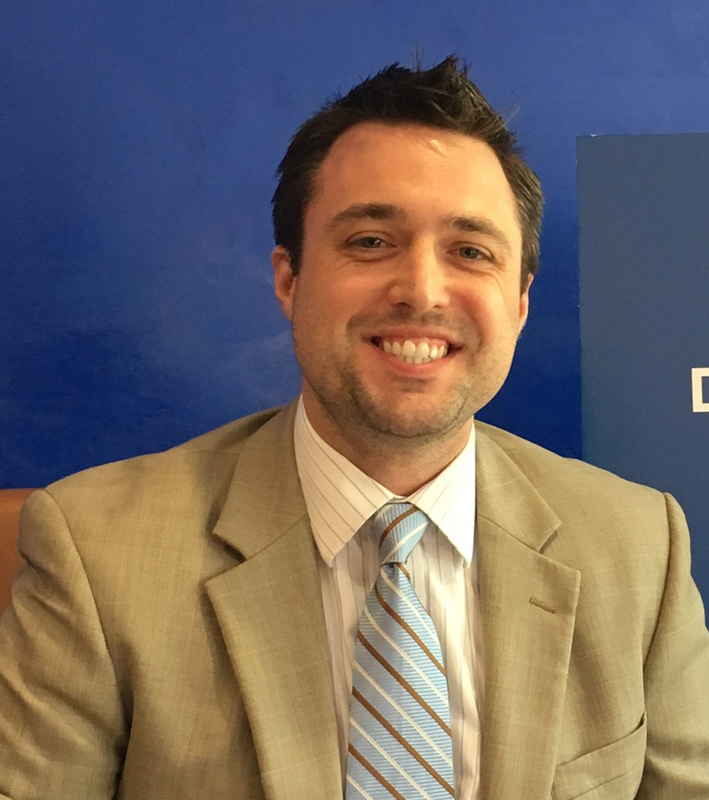 Nick is a renowned healthcare executive who has a stellar track record of taking healthcare companies to a higher level. We are excited to have him on board and look forward to expansion here in South Florida and across the country. We have four OrthoNOW care centers in Miami-Dade area and we hope to have new franchised in South Florida. We also have a franchised unit opening in Orlando. From the development side, our team in Doral is in the process of implementing telemedicine technology for patients who may not be located near our centers or need follow-up care. We also launched a supplement line called OrthoNourish to provide comprehensive support for all phases of orthopedic health: acute, preventative and chronic care. 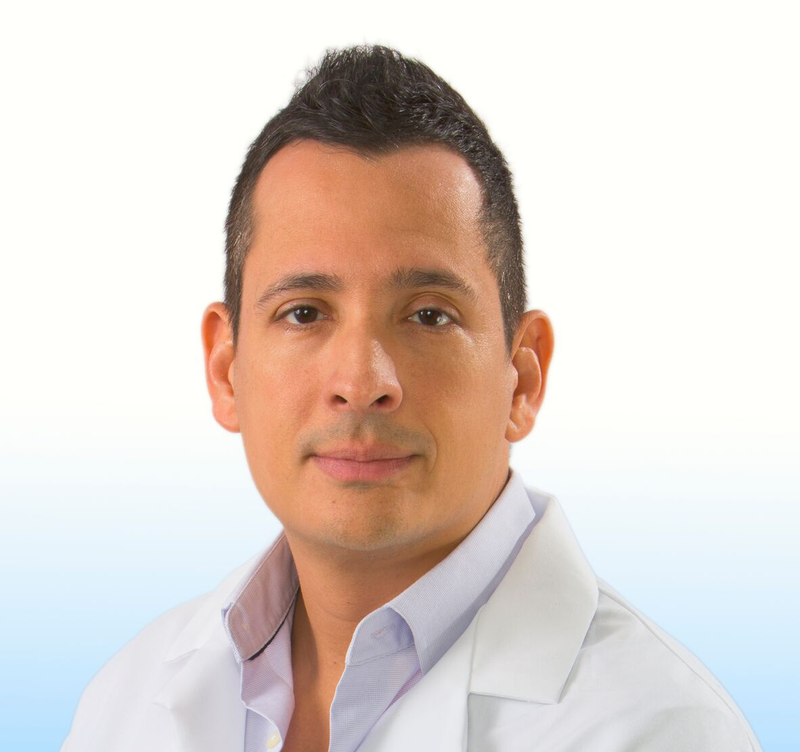 I developed an international hand and upper limb practice [Badia Hand to Shoulder Center] in Miami due to the proximity to so many countries in this hemisphere and Europe. Now we are working on engaging Chinese patients who prefer U.S. healthcare than going to Europe. What is your business perspective on Florida? And what is Florida’s business advantage compared to other states? I used to do rotations in medical school at Jackson Memorial and Mt. Sinai and felt at home. I came to Miami on international business and fell in love with the city. I love the Latin flair, the culture and the possibilities I envisioned that could come from relocating here. I think Miami has — and continues to — evolve in business. The ever-changing population is encouraging for entrepreneurship and business in general. The healthcare/medical field continues to flourish in Miami-Dade with major companies putting down roots and the expansion of our hospitals and care centers, which in turn attract high-quality, skilled workers. I believe being the gateway to Latin America allows Florida an advantage to attract a larger and more diverse business environment than other cities. You are now awarding franchises. What is your though process to this? What kind of franchisees are you looking for? Our potential franchisees must pass very rigorous requirements and hurdles to be awarded a franchise. The due diligence process is now robust on both ends. We are looking for people with vision and who understand that healthcare is undergoing change. We are also looking at joint ventures with healthcare systems nationwide to be part of our corporate makeup. To what extent has partisanship in Washington and public opinion regarding healthcare reform limited your goals, or has it opened a new avenue for OrthoNOW? In my opinion, partisanship has hurt healthcare reform. Most of the arguments have been over who is paying for healthcare rather than coming up with mechanisms to make it more cost-efficient. With the announcements of Amazon/Berkshire Hathaway/JP Morgan and Apple, I feel confident change will come from the private sector. By changing how people think about healthcare delivery. When a patient realizes it does not make sense to go to the ER for a severe sprain because it does not make sense and is not cost-effective, that’s success. Recognition by the national and local press — it’s indicative of our success and disruption in orthopedic healthcare. What was the hardest lesson in your first year of business? Not recognizing the challenges of a business that is almost exclusively in the domain of a third-party payor. You can do everything right in healthcare delivery, but the insurance company may not pay you for various reasons. That was a difficult lesson, but we are overcoming it. What is your proudest accomplishment in your business? When we can get a kid back to playing soccer or a worker back to work sooner than the traditional healthcare system — that is our victory every day. Elon Musk. Not only is he a scientist and understands the product, but he realizes the business acumen it takes to roll out a business. As a business owner, what is the best business advice he can give to others? Or the best business advice received? My advice is simple: understand Miami and embrace the diversity. Of course, you need to fully understand your business forward and backward, and utilize the vast resources, like the Miami-Dade Beacon Council, to provide guidance and perhaps capital. What is his favorite hobby? What don’t we know about Dr. Badia? I was once a competitive ballroom dancer, and I competed in swimming and played water polo. I love boating and diving. I also enjoy the symphony at the Adrianne Arsht Center, tennis, basketball and the Miami food scene. People are often surprised to learn that I played rugby while at Cornell for my undergraduate and on a New York-area med school league while at New York University (NYU).